There are so many elements to building your brand’s presence on social media that it can be tempting to dive right into posting. You have to start somewhere, right? While that’s definitely true, where you start matters—a lot. Taking time to set social media goals for your business will help make sure your efforts don’t go to waste and that you’re building toward something, not just throwing mud at the wall and hoping it sticks. To be clear, setting social media goals is not the same as creating a social media strategy. So if you haven’t already done that, go check out our post to learn how to create a strategy that works for your business’s objectives. To understand the difference between the two, try imagining your strategy as a roadmap and your goals as the destinations. With those metaphors out of the way, let’s dive in. To start, setting social media goals gives you something to work toward. There’s so much to be distracted by in the world of social media—so many new ideas constantly being brought to the table from internal and external sources. Setting goals helps you focus on the areas that matter to your business so you can maximize the return on your efforts. On the flip side of that, as a social media marketer it’s important to be able to pivot when necessary and never feel married to a single path to achieving a goal. If the tactics you’ve outlined in your social media strategy aren’t getting you closer to achieving your goals, you can identify new ways forward that will help you be more effective. If you’re like many in social media marketing, social is just one of a number of areas your job covers. It can be easy to place it on the backburner during times when you feel stretched thin. Your goals are a helpful reminder that your daily work on social is part of a bigger picture, and by executing on your strategy you’re keeping committed to reaching them. Once you’ve chosen your goals, you should select the metrics you’ll use to measure your progress. Below are a few that are often tied to the goals we mentioned above. 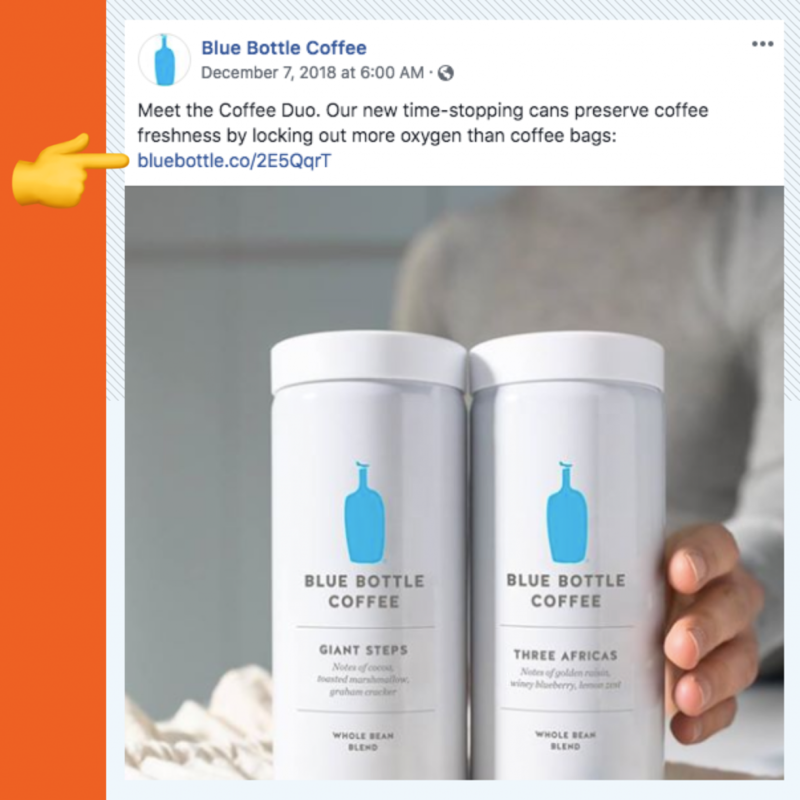 For example, Blue Bottle can measure the total number of clicks on the branded links shared in each of their Facebook posts, such as the one above, to help understand how much traffic each post is driving to its website. 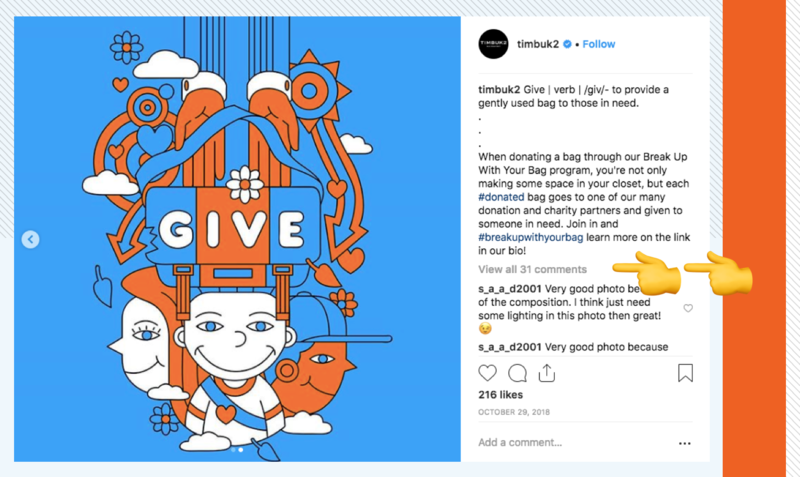 For example, Timbuk2 might calculate their engagement rate on Instagram to evaluate how effective the channel is at building the brand’s online community. Once you’ve selected and paired your goals with metrics it’s time to convert them into detailed, action-oriented statements. There are two goal setting systems we like that can help you do just that. If you did a quick Google search, you’d find that there are literally dozens of different goal setting strategies. In this post, we’re going to discuss two in particular: SMART and FAST goals. In general, SMART goals focus on individual performance, whereas FAST goals were developed to promote team and company-wide alignment. Consider this example: Your business has a nascent Instagram account that you’d like to grow. What’s a goal that could help you work toward this? In the first example, the goal isn’t specific, doesn’t tie to any metrics, and isn’t associated with a deadline. Overall, it’s a really weak goal because there’s no way of measuring how effective you were at achieving it. 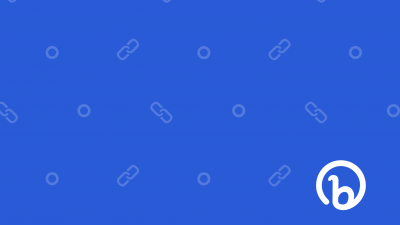 However, the second example identifies a channel to grow (specific), how much to grow it by (measurable), has a realistic goal for growth (attainable), and sets a deadline (time-bound). The only other thing to consider is whether it ties into team or company-wide goals (relevant). This is a SMART goal. In general, managers refer back to their goals about two times a year: when they set them and again when they evaluate them. The FAST system was created in part to address this issue by baking check-ins into a person’s regular workflow. 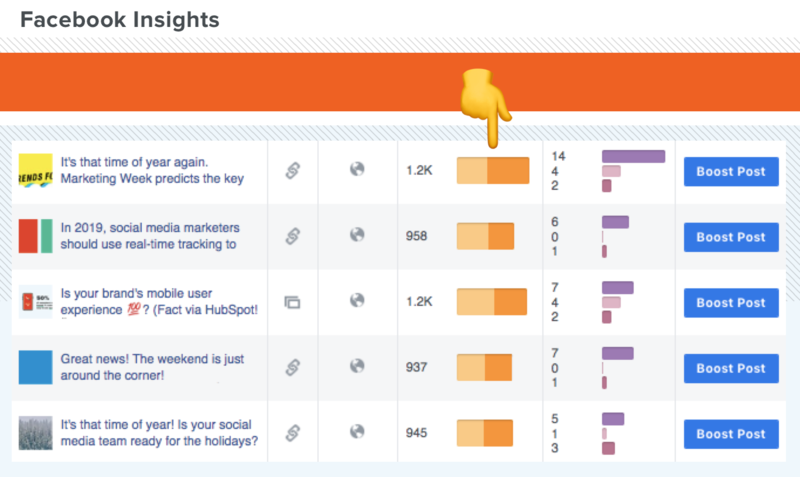 These check-ins can be with yourself and your social strategy, with your team and manager, or both. 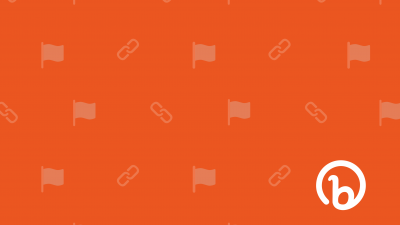 The main idea is to hold them regularly so you can make iterations to your strategy that keeps it functioning as a roadmap that helps you reach your goals. So which is better: SMART goals or FAST goals? The more important question is: why not both? As we noted earlier, SMART goals are the basis for most other goal setting systems. What works best for your business may be a combination of the two. For example, you might find that SMART goals that are frequently discussed and transparent across teams are ideal. Running social media for a business is hard work, which is something fewer people are contesting nowadays. 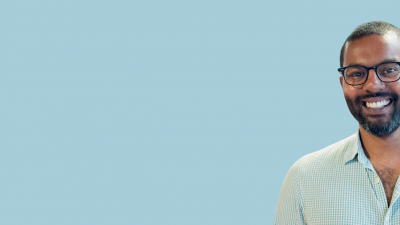 By establishing goals for your business, you’re setting yourself—and your team and company—up for greater odds of success, and making the journey there a whole lot smoother.